A well-managed, segregated, out of mess, comfortable to work in kitchen is the dream of every house owner or kitchen owner and a house wife. But not to be forgotten with the well managed and well organized kitchen well illuminated kitchen is also important for the smooth process of work to continue. 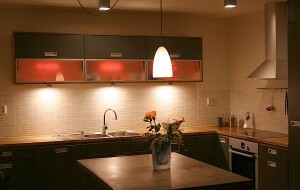 Mostly kitchen has to go through the problem of dull lighting or at times no lighting at proper place. Why to miss lighting from the food center of your home. Help your house owner server you better and faster with good illuminated kitchen. Eliminate shadows and darkness to reduce accidents, to smoothen up the work progress, to save time and to get more of the healthy ambience in the kitchen planning and design. Lighting up your kitchen can be a tricky as well as simple job for you. 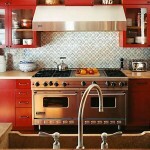 You need to light up not only kitchen walls or ceiling but also the kitchen counter, base cabinets, upper cabinet, etc. 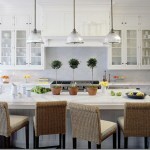 Close to ceiling lights: Get more of the brighter kitchen choosing close to ceiling lights. 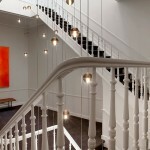 They adjust easily in small space and light up well the required area. Island lights: Fix up few specially designed island lights on the top of your working island counter to get the brighter part of work done. 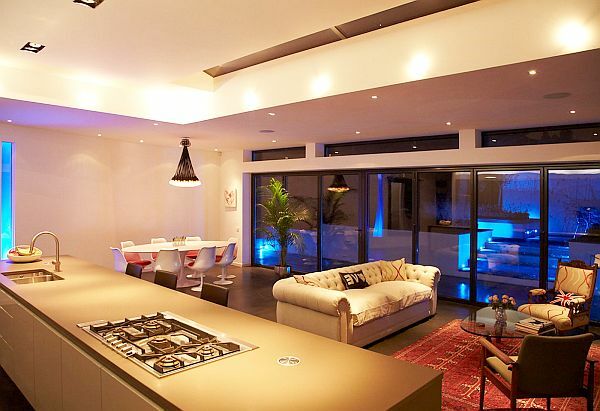 Get your cooking done under the stylish and glowing lights. Mini Pendants: Get bust of a light installing mini pendants just hanging them from the ceiling. More light, more style and more of good working atmosphere. Track lights: Adjustable, flexible and one of the most comfortable adaptable track lighting to light up any part of your kitchen. Under cabinet Lights: Add function and style to the under cabinet area. Put in more of the light and come out of the darkness or dullness of the cabinet breadth. 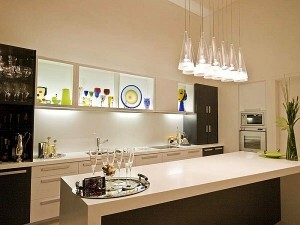 Cabinet lights: Fix up cabinet lights inside the cabinets to eliminate darker side of the cabinet planning. Get your wanted stuff more easily and quickly after installing cabinet lights inside them. Kitchen wall lights: If not fixing up the lights at ceiling one can plan out for the wall lights in the kitchen. Grow up well with well illuminated kitchen area and bright walls. Kitchen spot light: Variety of kitchen spot lights is available in the market to serve your kitchen spot light needs according to your requirement. 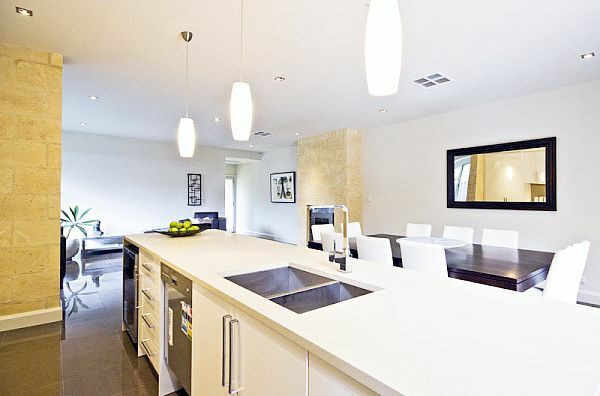 Spot up well without much of the light and get a dramatic effect in your kitchen area. Fluorescent white tubes: No need to compromise on style and light. Install the most common and now a day’s designer fluorescent white tube at ceiling for the shadow free kitchen area. Light bulbs: One of the oldest yet most charming and economical kitchen lighting for every home. Get CFL or LED bulbs for unique style, brightness as well as to get energy efficient lighting for your kitchen. 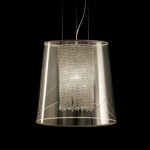 Chandelier lighting: Mostly preferred in living room, dining room or in a big hall. 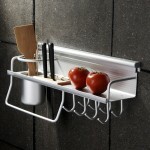 But can be installed and works equally well in the kitchen. 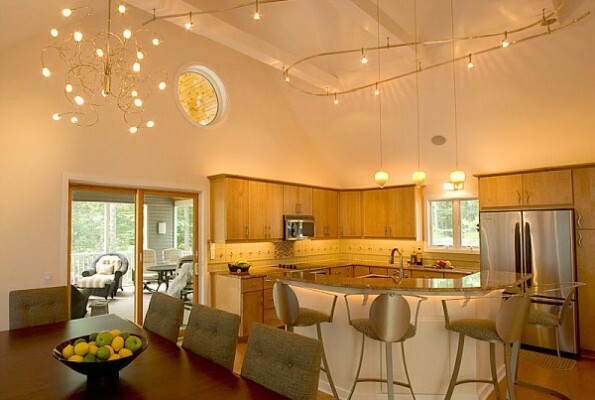 Mesmerize your kitchen light settings with designer and modular chandelier lighting. So, even a kitchen plan can be flooded out with lights, style and modular setting of illumination. Working in well illuminated kitchen turns more easy and interesting. Shower your kitchen light choice to your kitchen area and pull it out of the darkness and dullness. If kitchen serves you the best then you’re also responsible to serve your kitchen with the best of lights, accessories, furniture, floor treatment escorted with good wall and ceiling dress up.